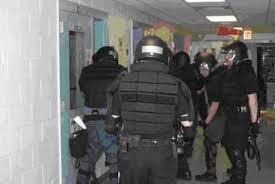 As Corrections Officers, we face many incidents where Use of Force is the outcome to resolving situations. It is our responsibility from the top-down to ensure the force we use is consistent with not only our own policies, but current case law as well. We will be discussing why Use of Force is one of the top two reasons Jails and Prisons face lawsuits around the nation and “Best Practices” we can use to successfully defend these legal challenges.